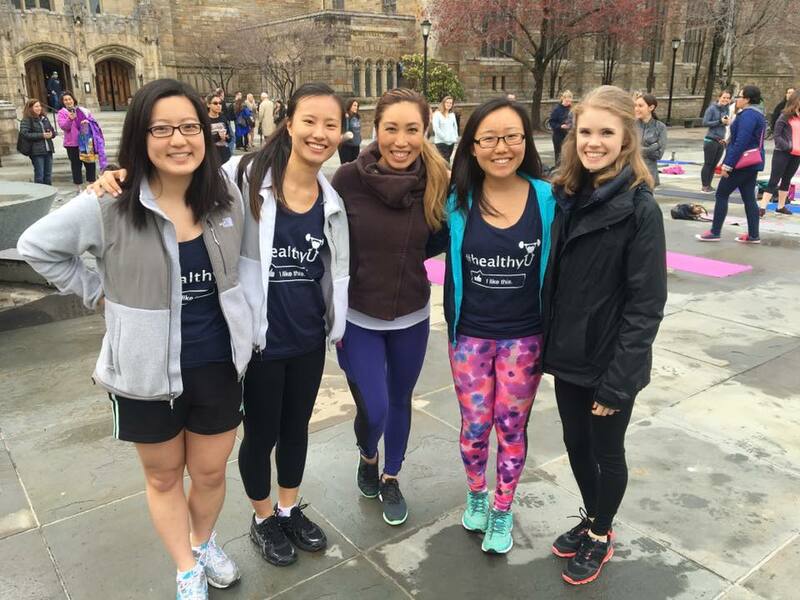 On Saturday, April 2nd, Cassey Ho (CEO of Blogilates) gave a PIIT28 class, keynote speech, and meet & greet on behalf of the Happiness Challenge! Check out photos from the event on I Love New Haven. #1000 Jumprope Challenge – It’s Easier than You Think!